This dip mix arrived in early 2007 and is still a favorite. Make a cheeseball with 16 oz. softened cream cheese and coat with crushed crackers. 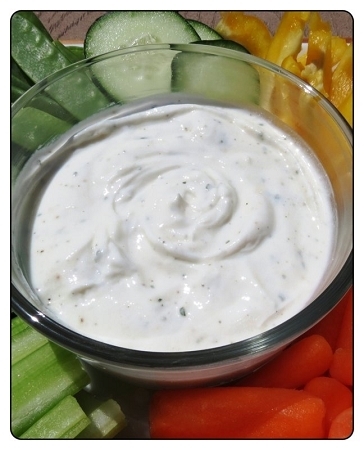 For a dip add in 1 cup mayo and 1 cup sour cream.